As you can see, it garnered quite a few favorites and retweets. I was actually in a lab all day, so I missed the keynote. 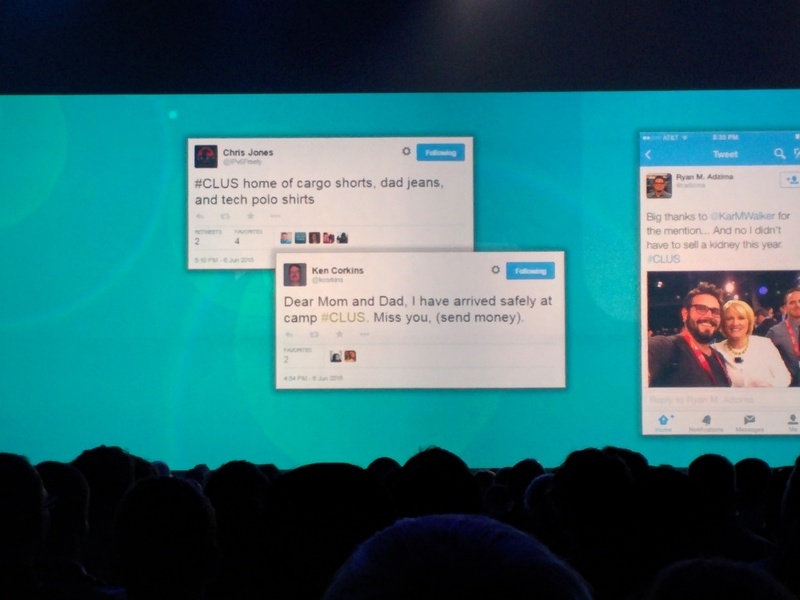 Of all the sessions to miss, and my tweet is called out? 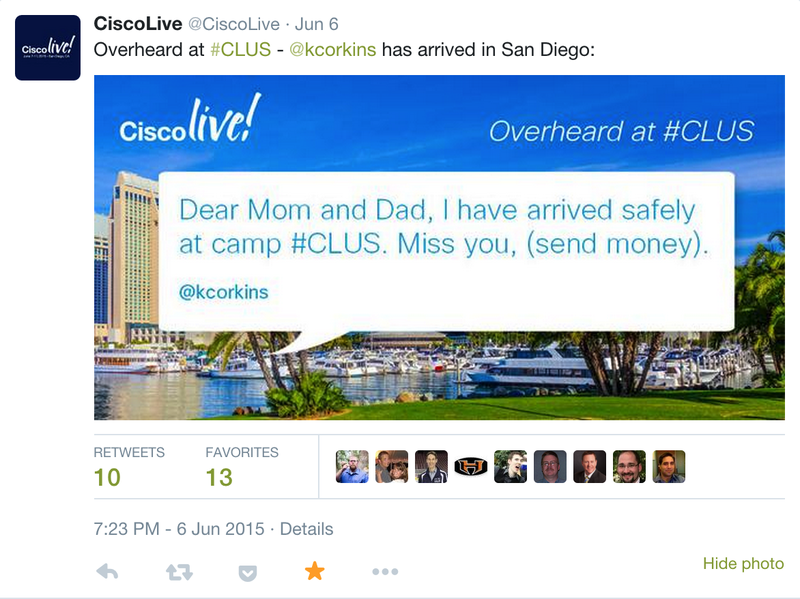 If you have access to CiscoLive replays, you can see it here. 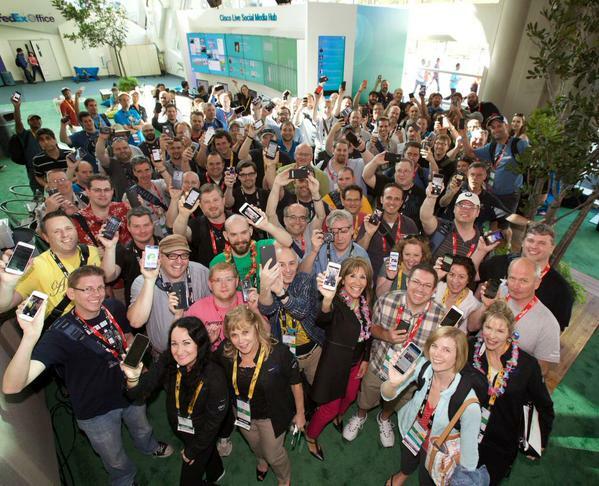 If you don’t have access, you can get free access to the Cisco Live! On-demand library here. Posted on June 15, 2015 by kcorkins. This entry was posted in Uncategorized. Bookmark the permalink.